Locomore’s Berlin to Stuttgart service has been taken over by fellow open access operator LEO Express. From August 24, the former Locomore service between Berlin and Stuttgart will resume with the Czech firm as the operator – under the Locomore brand – and German bus operator FlixBus selling tickets. The founders of Locomore have kept the company’s trademark rights from the insolvency administrator. In May, Locomore announced that despite seeing growth in revenue per passenger it had been forced to file for insolvency. Initially it continued to operate some services but earlier this month it opened insolvency proceedings and cancelled all of its services between Berlin and Stuttgart. A statement on FlixBus’ website said: “We believe in Locomore and the fact that mobility on the rail does not have to be expensive. Together, we ensure that the train operation can be resumed. 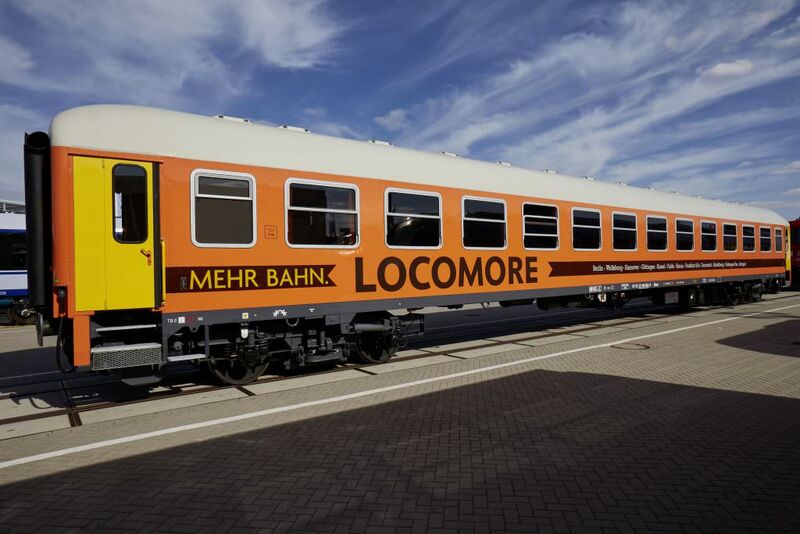 Locomore was launched in 2016 as an alternative to the intercity services run by the state-owned operator Deutsche Bahn.